During weekdays this number may go to an answer service; please leave a message including a contact number and the general nature of your enquiry and Jo will call you back. iPhone users may encounter an error message, but please rest assured that the email address is fully functional. If in doubt, please request a delivery receipt. We would like to say the biggest thank you to everybody in the choir for making our wedding day extra special. 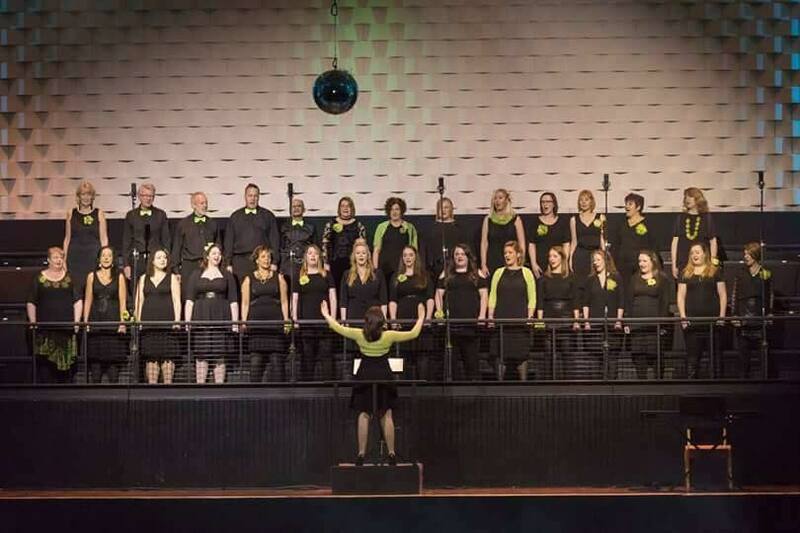 We were lucky enough to have the choir sing at our wedding in May and they were absolutely fabulous. It was a perfect moment as the sun shone down on our special day and the choir were entertaining all of our guests. We have had so many comments on how wonderful you were, it really was a time that we will never forget. I would personally like to thank you for the rendition of ‘Let It Go’ which was a special surprise for me and worked perfectly as the joke it was intended to be. How wonderful – so glad you enjoyed Sound of Soul singing at your wedding. It was a lovely day and such a pleasure to be part of it! Congratulations again.